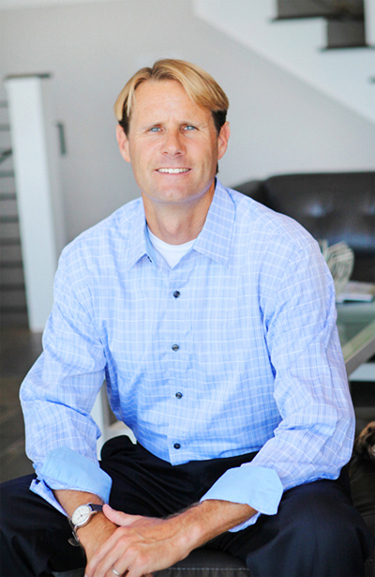 We are proud to offer you a real estate website designed specifically for people interested in the communty of Fusion. We’ve worked hard to make it as user friendly and helpful as possible. 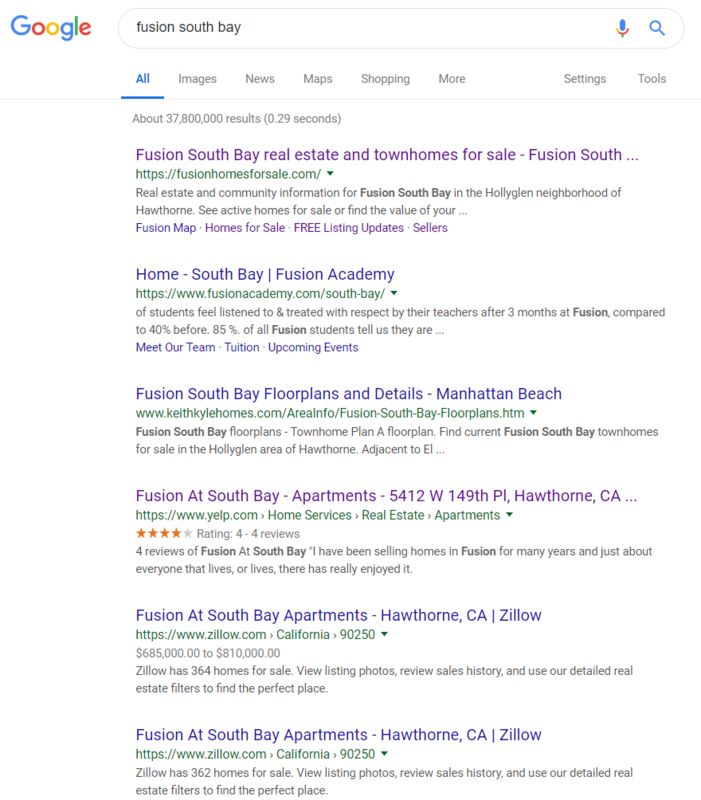 Fusionhomesforsale.com is now the #1 search result on Google for “Fusion South Bay” and “Fusion Townhomes”. 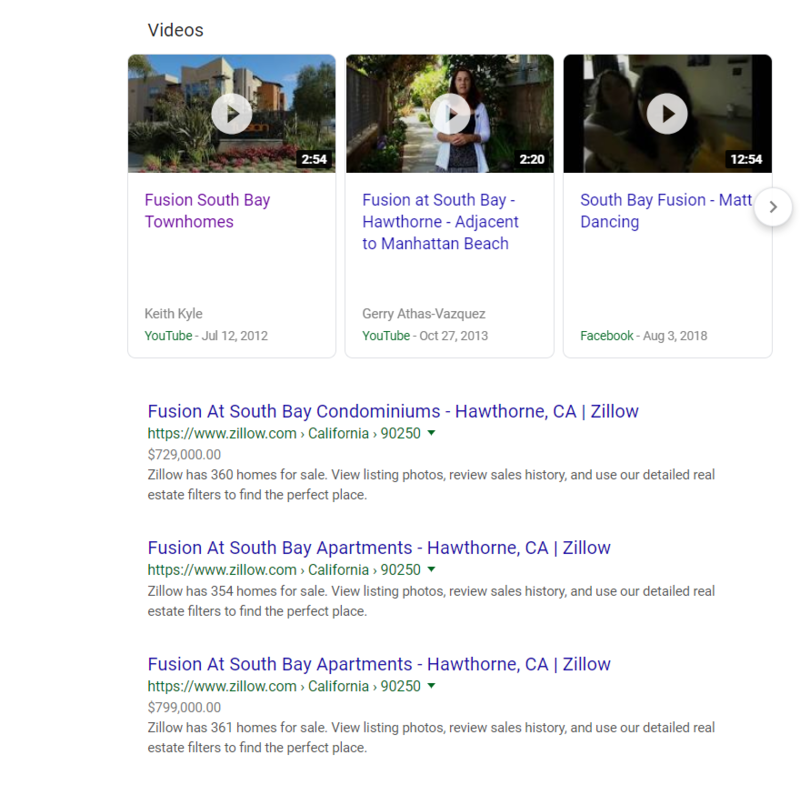 Feel free to check it out for yourself and search for Fusion South Bay on Google. For home buyers this means access to more information and for home sellers this means reaching more potential buyers when you sell your home. We’ll keep working on it and hopefully Google, buyers and sellers will continue to see the value in our site.